There is an indicator of more than 1,000 students for 10 undergraduate majors and inter-university degree programs in 2019, included of Music Education, Preschool Music Education (180 indicators); Fine Arts Education and Preschool Fine Arts Education (180 indicators); Cultural Management (120 indicators); Fashion Design (120 indicators); Sewing Technology (100 indicators); Graphic Design (180 indicators); Vocal (60 indicators); Drama and Drama Actors (40 targets); Piano (30 indicators); Painting (20 indicators) not to mention the number of inter-university training (120 targets). 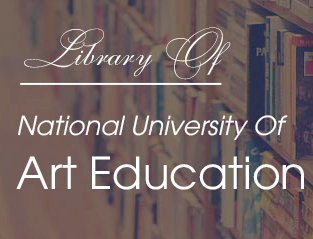 Currently, the National University of Art Education is using two forms of admission: admission of cultural subjects with talented competitions for all majors and of cultural subjects (literature, history and geography for major of Cultural Management). The university has 11 departments, institutes, centers; 11 professional departments and nearly 400 staff, including 10 Professors and Associate Professors, 18 Doctors and 265 masters. The National University of Art Education has the highest number of high-level lecturers of art teaching compared to other Art schools across the country. The number is very proud but gaining the trust of parents and candidates is that the National University of Art Education is recognized to meet the quality accreditation standards. Especially, this year, according to the Ministry of Education and Training, if every high school plans to arrange a music teacher and an art teacher, it is necessary to train about 2,700 music teachers and 2,700 art teachers. Therefore, it can be affirmed that the demand for training music and fine arts teachers for high schools across the country is high. In addition, the number of candidates taking part in the entrance exam for non-pedagogical disciplines such as fashion design, graphic design, cultural management is also very crowded by talented and prestigious lecturers whom well-known as MA. Doan Thuy Trang (lecturer in the Department of Music), Dr. Pham Ngoc Dung (lecturer of the Faculty of Arts and Culture), MA. Dinh Cong Hai (lecturer in Piano Department) ect. According to Assoc. 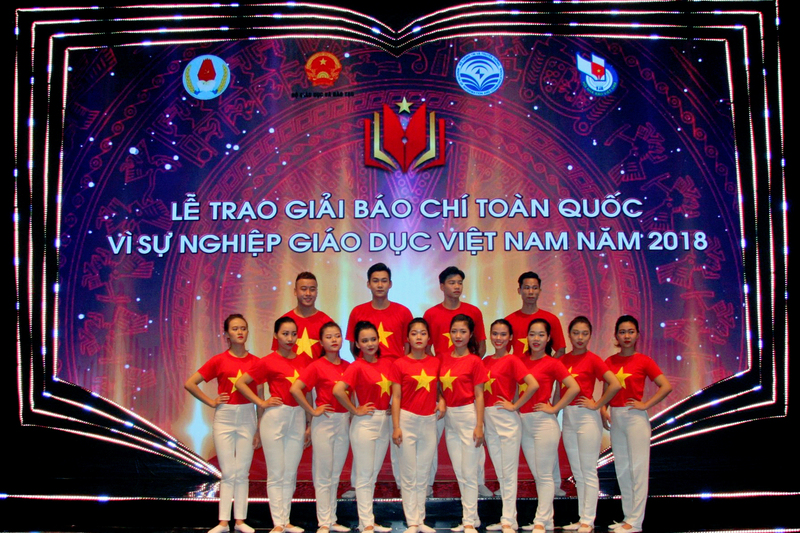 Prof. Dr. Dao Dang Phuong - Rector, Chairman of the Admissions Council, in 2019 "The University continues to enroll students according to its own enrollment scheme with the form of admissions of cultural subjects and of talented subjects. that registered by candidates in the contest. 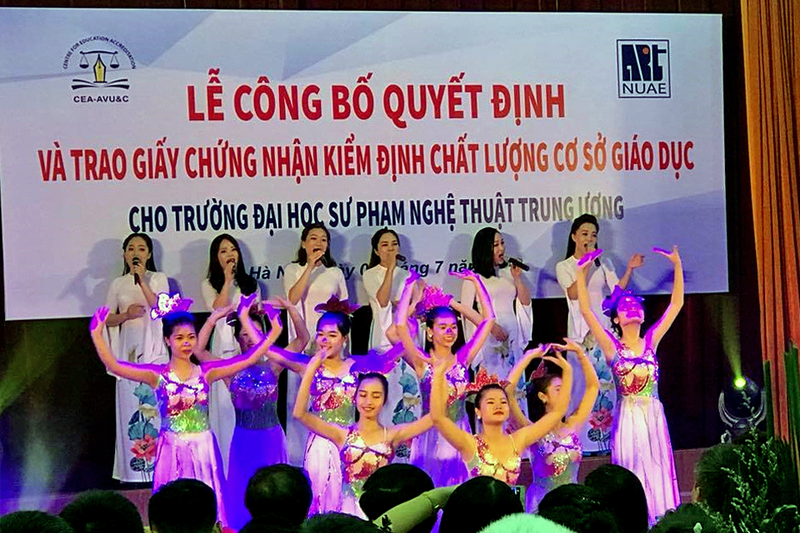 Admitted students will be able to study at an accredited training institution on the quality of teaching as the best choice, because the National University of Art Education which is a place of the fostering, scientific research and prestigious art application, is the leading art education training institution of Vietnam's education sector ”.